24We have a new works council! 25New environmental regulation is on its way. Now what? Wärtsilä is expanding the services at its workshop in Schiedam. From now on, you can have your entire maintenance and rebuilds of ships' diesels performed here, including their turbochargers. The maintenance can be performed on-site in Schiedam, but we also send teams to every other location in Northern Europe: from the Netherlands, we serve all of the harbours between Zeebrugge and Gdansk – and even more. The service covers all types of engines - from large container ships and tankers to fishing boats. Until recently, ships had to tie up at at least two workplaces for maintenance; from now on, they can dock at a single workshop: at Wärtsilä Schiedam. This is possible because the highly involved team there performs maintenance on all types of turbochargers. 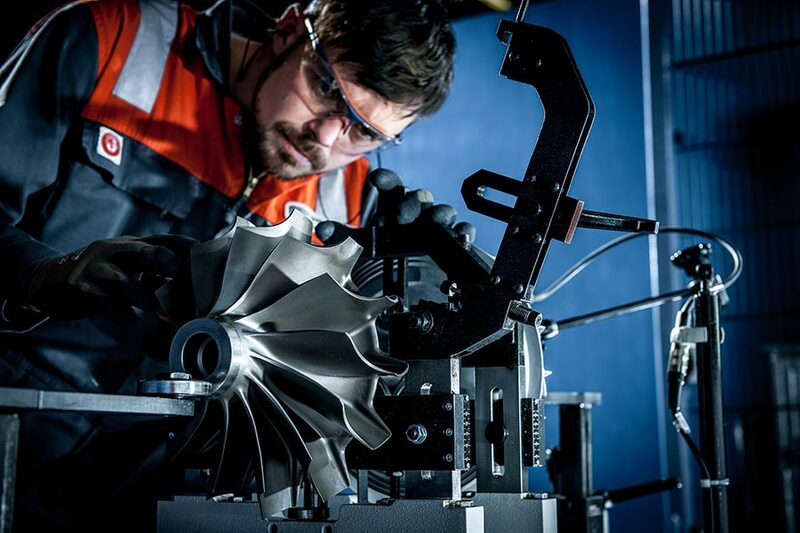 "We were aware that maintenance could be done far more efficiently", says Arnold Feber, business development manager for Turbochargers at Wärtsilä. 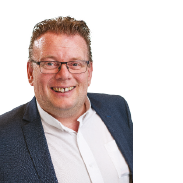 "The fact that we now function as a one-stop-shop saves lots of time for our customers. That makes this service useful on top of our existing services and this fits within Wärtsilä's goal of making shipping more efficient." An additional advantage: Wärtsilä can perform maintenance on all brands of engines and turbochargers. This allows you to place the responsibility for the ship's quality assurance on the shoulders of a single party from now on. Feber: "Customers turn out to be very interested in this combined service - so it's really a bull's-eye." 24/7 service, either at our workshop in Rotterdam Harbour or elsewhere in Europe. All of northern Europe is served from the Netherlands. You can have your entire maintenance and rebuilds of ships' diesels performed here, including their turbochargers. We are extremely familiar with all types of engines: from large container ships and tankers to inland waterway vessels and fishing boats. We have parts for Napier, ABB, KBB and Drivetrain HS in house, for example. Our specialised and certified Wärtsilä teams are trained by the turbocharger manufacturers. We offer a complete Wärtsilä warranty on the service and parts. Our technicians have up to 18 years of experience in maintaining turbochargers. Complete rebuilds can be done within 24 hours. Bespoke work is always possible: various types of maintenance can also be scheduled simultaneously.